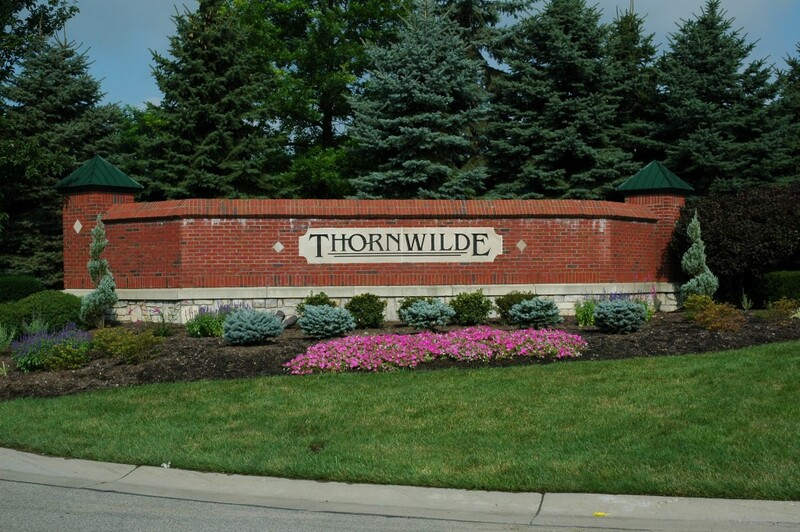 The Thornwilde community is located in Hebron, Kentucky on SR 237. It is super convenient to area shopping, attractions and excellent dining and entertainment. 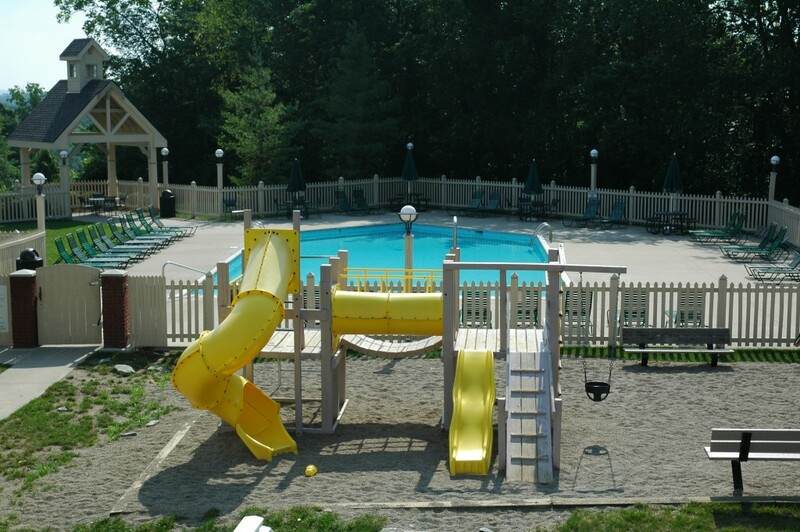 This one of a kind community includes wooded landscapes with two community pools, tennis courts, basketball courts, nature trails and clubhouse.